@toha1 is on Carousell - Follow to stay updated! 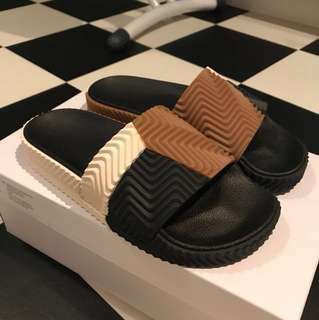 Alexander Wang x Adidas adilettes, size 5. Bought from Adidas online NZ. Brand new, never used. Check my other listing for the same slides in size 8. Alexander Wang x Adidas adilettes, size 8. Bought from Adidas online NZ. Worn once for 20 mins (so perfect condition), realized that the size is too small. 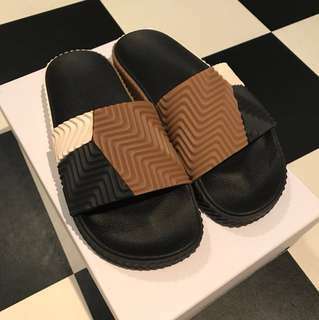 Check my other listing for the same slides in size 5.